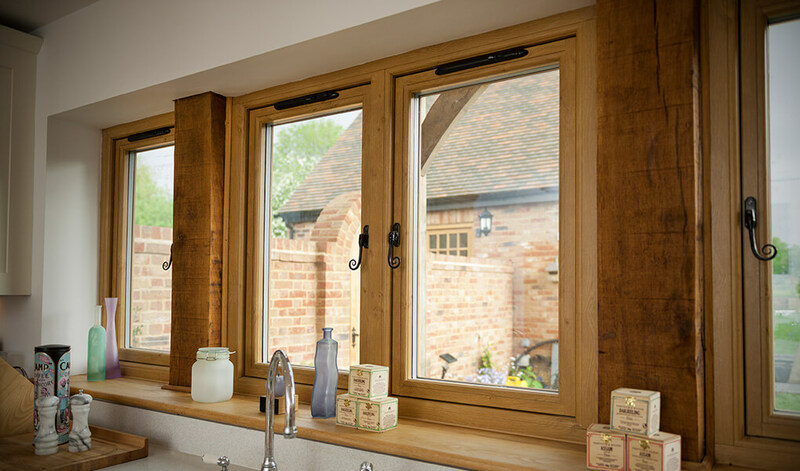 Premier Windows are the go-to glazing company for the Buckinghamshire area. 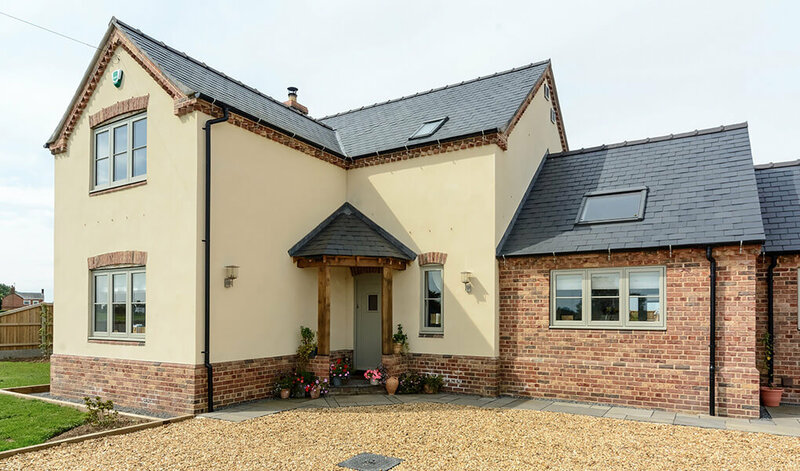 Located in Aylesbury, Buckinghamshire’s County Town, our specialism is improving your home. 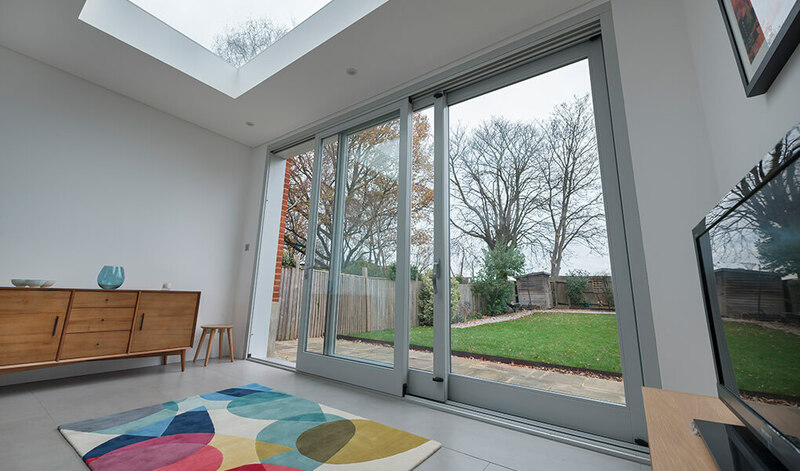 Whether that’s in the form of uPVC windows, aluminium bifold doors, a stylish conservatory, or something else is entirely up to you. Whatever you’re looking for, you can expect a personal, professional service and free quotations with absolutely no obligations. 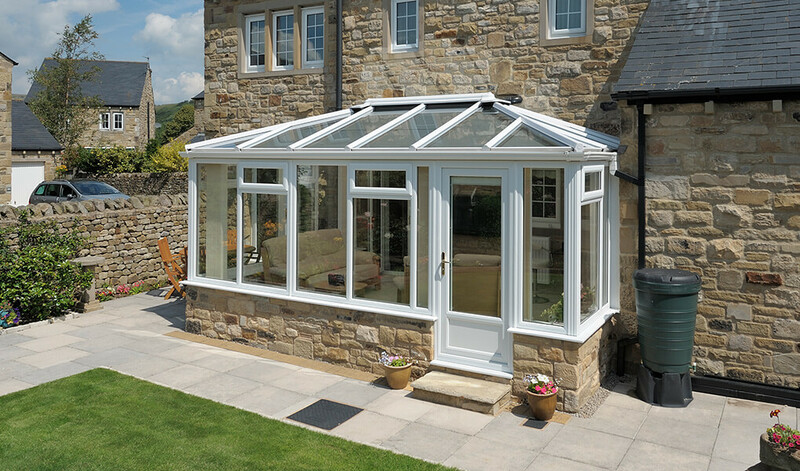 Our knowledge of the glazing industry is second to none. This is because we have over 26 years of experience behind us. 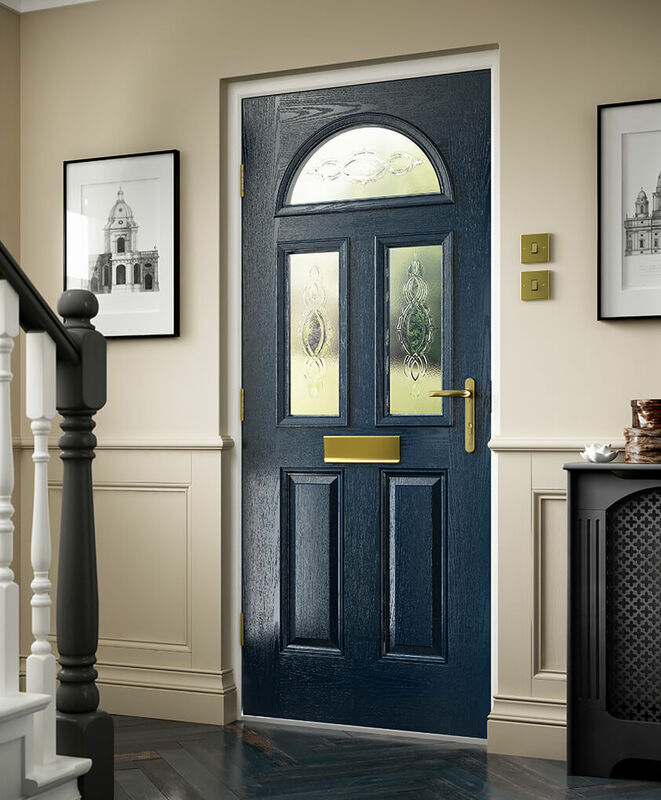 We make improving your home as easy as possible by offering our customers a selection of great finance options like 3 years interest-free credit. Our accreditations include DGCOS, Which? Trusted trader and Secured by Design. Proof that we’re a company with a quality reputation. 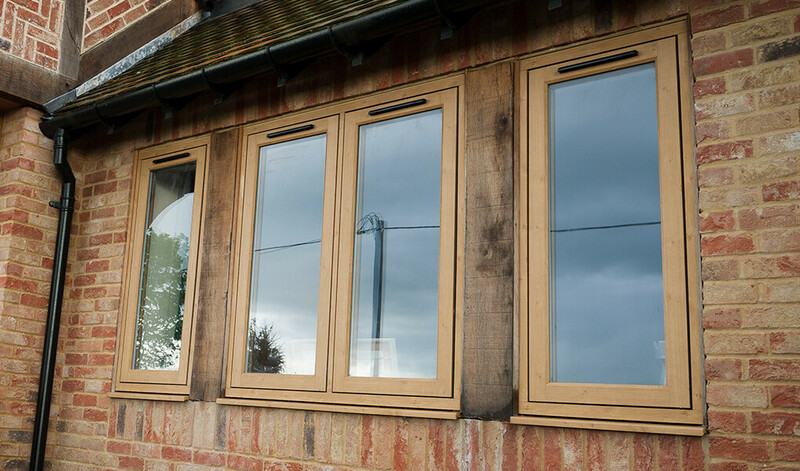 We provide our customers with a 10-year guarantee for every installation we perform. Our customers are entitled to a full aftercare service so they can continue to get the best from any products installed by us. Our reputation for quality service and excellent products is well-known right across the Buckinghamshire area.